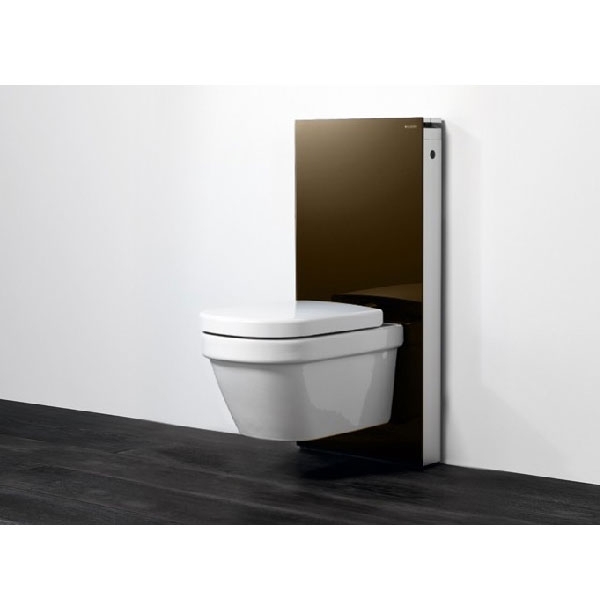 The Geberit Monolith Back to Wall Cistern Frame for Floor Standing WC with Fittings - Black Glass comes from the Monolith range of WC frames manufactured by Geberit. The Geberit Monolith sanitary modules open up a whole world of design opportunities for the bathroom, whether on their own or freely combined. 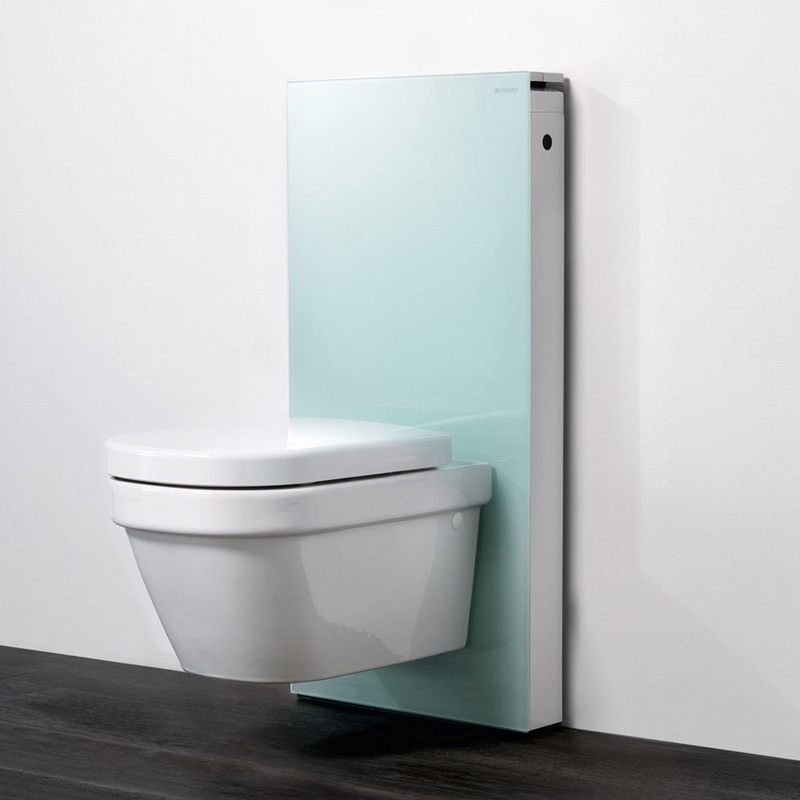 This product from a well known brand like Geberit comes complete with 1 year of guarantee for complete peace of mind.